Two channels from the Fox News are now available to CentraCom Cable TV Subscribers through WatchTVEverywhere. CentraCom Cable TV subscribers now have access to 70 channels to stream from anywhere on nearly any Internet connected device. Get the Fox News app for your mobile device. 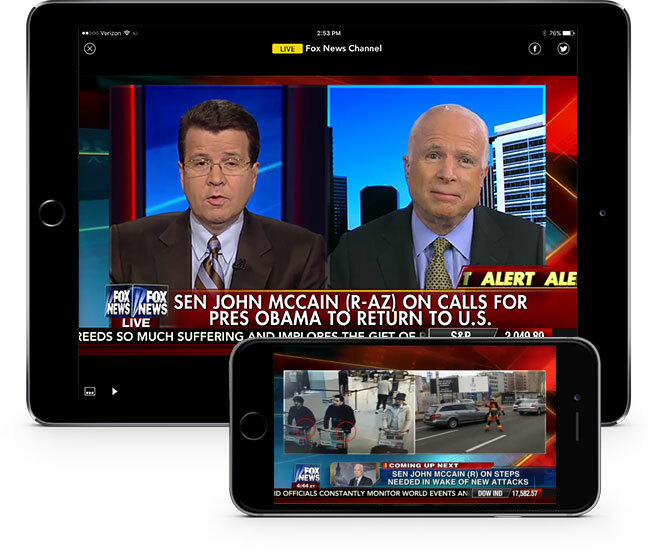 Get the Fox Business app for your mobile device.